The 31st team to join the National Hockey League will be known as the Vegas Golden Knights. Owner Bill Foley announced the name on Tuesday night at Toshiba Place, which is just outside the T-Mobile Arena the new team will call home when they take the ice to start the 2017-2018 NHL season. 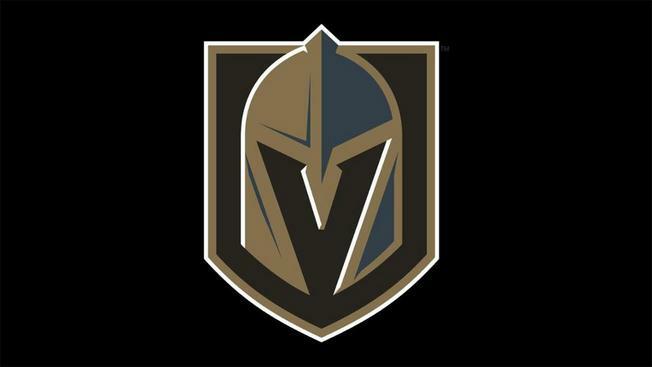 Las Vegas was awarded a franchise on June 22 and became the first expansion team since the Columbus Blue Jackets joined the league along with the Minnesota Wild in 2000-2001. The Golden Knights also revealed a team logo. The Golden Knights will be the eighth team in the Pacific Division and the 15th in the Western Conference, while the Eastern Conference will have 16 teams when the expansion club joins in an official capacity. The NHL is the first of the major sports leagues to put a team in Las Vegas and there will be a lot of eyeballs on the action, but Foley is optimistic and has been hard at work putting his franchise together. The Golden Knights announced George McPhee as their first general manager back in July, with Kelly McCrimmon hired as assistant general manager in August and Murray Craven brought about as senior vice president shortly after that. The team does not have a head coach as of yet, but one has to expect a decision on that score to be forthcoming. The Golden Knights will put its team together through an expansion draft, with the league’s 30 other teams required to put together their lists of protected players by June 17 of 2017. Las Vegas will pick one player from each of the 30 teams on June 20, with formal announcements of the first roster set for June 21.